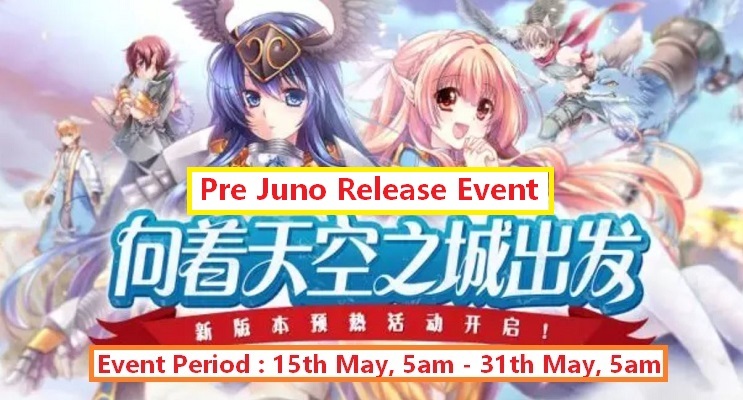 Complete quest and receive “Juno Gift – 天空城的礼物” from NPC – Rosalie at Prontera Event Area. Job Dye Guidebook [Lavendar] 职业染色指南「童语·薰衣草」can be used after 22nd May 2018 updates, use to unlock limited job dye color [Lavendar]. 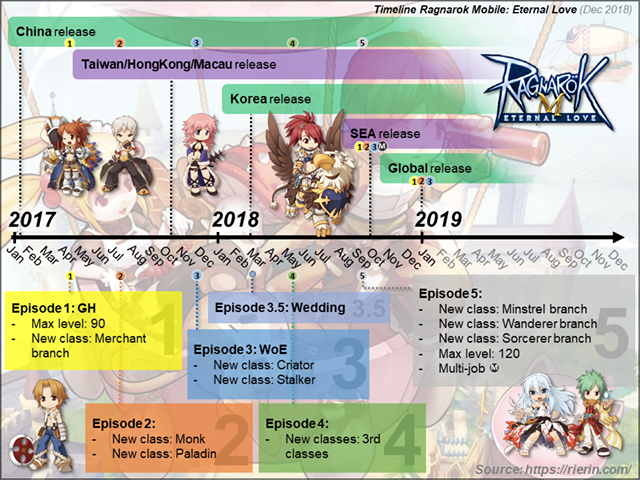 Job Dye Guidebook [Lavendar] will be added in Gacha Machine·Feast. During event, board quest give double amount tools rewards. Double reward board quest is character bound. During event, guild donation give double tool rewards. Double guild donation reward is character bound. 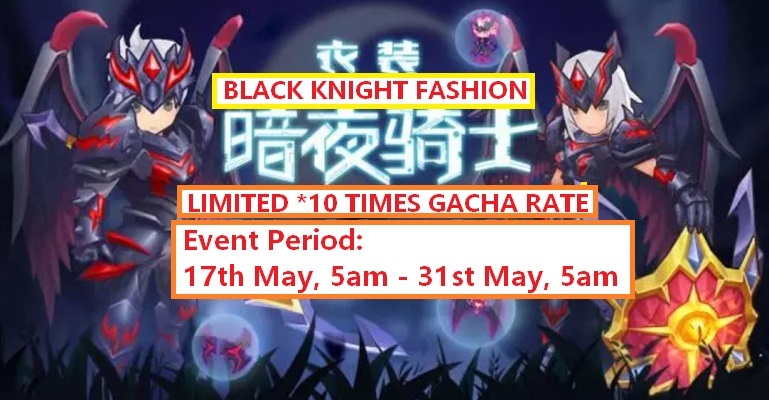 During event, Black Knight fashion series is available at Gacha Machine·Feast. 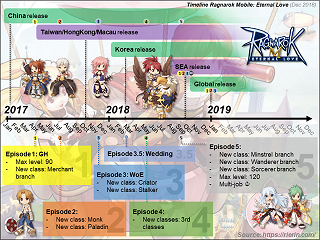 Gacha rate *10 times for Black Knight fashion.